Do you have a strong desire to help people and make a positive impact on their lives? If you do then, General Nursing at WIT provides you with a course designed to help you understand the varied needs of patients across the lifespan and manage their health-care in both hospital and community settings. In WIT, we have a strong reputation for academic excellence and student-centered teaching, underpinned by innovative research and evidence-based practice. You will be supported throughout your studies by a dedicated and highly skilled team, including an academic study advisor and clinical practice mentors who are committed to ensuring that you have a positive learning experience. The course provides an excellent foundation in the theoretical and professional skills required for contemporary nursing and enables you to become a knowledgeable, competent, safe and highly skilled practitioner. You will also develop valuable skills in team working, clinical decision making, problem solving and communication. You will get practical hands-on experience in our state-of-the-art clinical laboratories in the college, in addition to a variety of clinical settings such as paediatrics, emergency departments, medical and surgical units, midwifery, community health facilities and many more. Here, you will practice skills in a safe environment under supervision, and develop the confidence and competence required to deliver nursing care of the highest standard. You will also have the opportunity to undertake a clinical placement overseas. 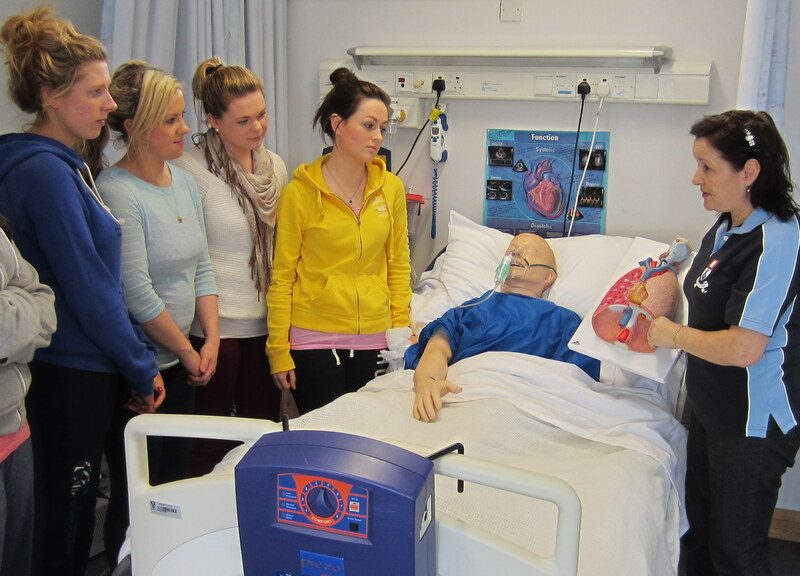 Our graduates are highly regarded both nationally and internationally in the nursing profession.